I came across DJ Fudge a couple of weeks ago when I was browsing through the Guesthouse Music Catalog. As soon as I heard his sound, I became curious to check if he was just a producer that made a few good tracks or if he had a long discography. What I found was incredible. There was so much music and that too of great quality. I also found lots of great Afro-influenced tunes. In Addition, there were tons of jackin house and disco tracks and some afro/Latin vibes too. 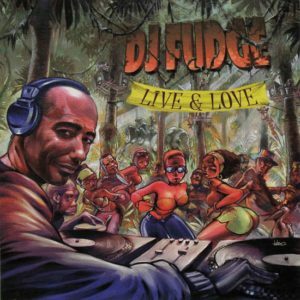 Overall I felt like I found a vault of gold and that’s why I would like to share this info as I feel that every good house dj should definitely need to go through the “DJ FUDGE” discography and zone in with open ears. 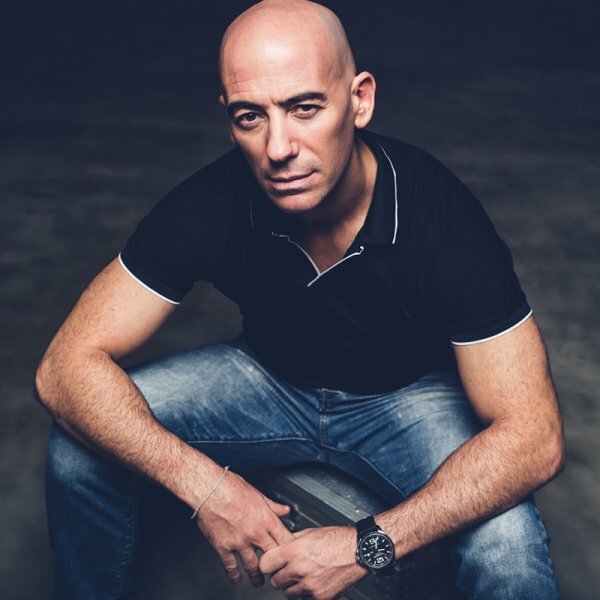 Based in Barcelona, Frenchman DJ Fudge is considered to be one of the most versatile and prolific house music artists of his generation. In 1994 along with Bruno Banner they founded the band ‘Savannah’, releasing their first 12inch “Rumeurs’” in 1994. Supported by the likes of Laurent Garnier, this first opus was a huge success for them. In 1995 the adventure continued when they signed with Universal Records, giving who gave them access to production equipment and releasing songs with Dawn Tallman and Mary J. Blige including “What’s The Deal’ and So Good To Me”. Fast Forward to 1999 and the guys had become part of the highly influential music wave called ‘French Touch’ and launched the TROUBLEMEN with their first hit “Do It”. This release was to become a dance-floor anthem and quickly launched them among the most respected house music artists. Always looking out for new projects, DJ Fudge created AFROMENTO, and after releasing only two 12 inches, was already playlisted by the top DJ’s with “Human Waves”. In 2007 he started to work with Defected Records and produced a long list of remixes, experimenting with a new sound and a new scene. In addition, DJ Fudge has released and remixed for many dance premier labels including Barclay, BMG, Sony, Virgin, PACHA IBIZA, Purple Music, Lovemonk, Hardsoul, Chez, KIF, Soulfuric, Stalwart and many more! Resident DJ at Djoon for Motown official parties and The Fashion TV Party (Bahrain’s Grand Prix) Fudge has now launched his own label TEJAL RECORDS (Tejal is a female first name of Indian origin, which means ‘brilliance’) in 2006 with “Night flows” which also featured the massive hit “Mehchouga” that was later licensed to Soulfuric. 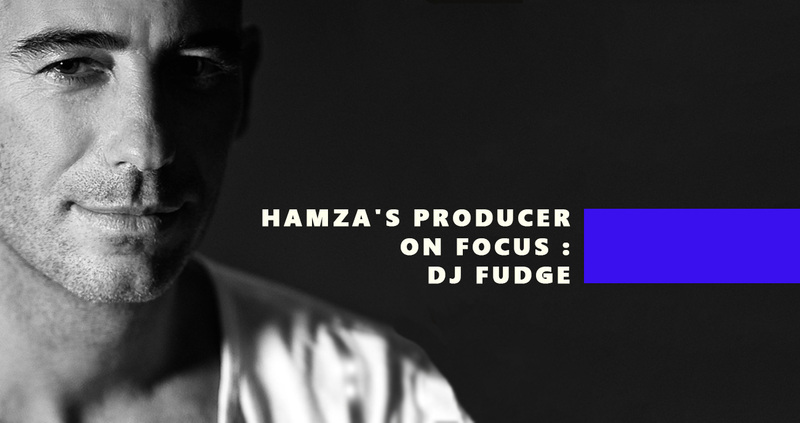 Via his label Fudge has given the world the best of himself, his music clearly benefiting from the multiple sources of inspiration and diverse encounters he makes during the many trips that punctuate his life.